Voted "Best Art class for bringing out your child's inner Picasso"
Abrakadoodle brings art onsite to kids in schools and community sites through our mobile art program. We provide well-trained teachers, who help inspire kids to immerse in learning and creating art – sometimes getting messy but always having a blast! Our expansive art lesson plans are unrivaled, exceeding national standards for visual arts education. 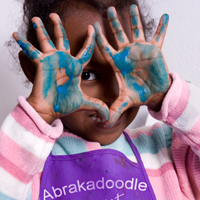 Abrakadoodle believes in hands-on, active discovery and exploration in our art classes for kids. This encourages a love of art, learning and innovation! Abrakadoodle embraces “process art”, which simply means that kids learn best as they explore art materials and the creative process of taking ideas from within and bringing them into existence. 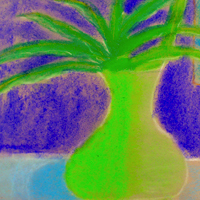 Kids experiment with color, form, line, shape, texture and value and make use of such creative art materials as bamboo brushes, molding compounds, wire, oil pastels and more. 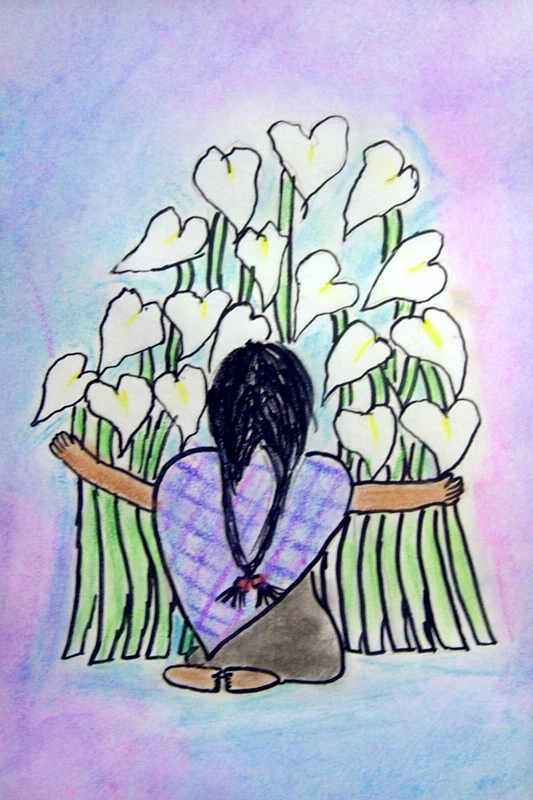 Kids explore art through painting, sculpting, drawing, collage, paper and fabric art, mosaics, anime, studio art and styles ranging from Pop Art to Pointillism and everything in between. Kids learn about the art of classic artists such as Picasso and Rembrandt as well as contemporary artists such as wildlife artist Mort Solberg and food designer Lisa Cherkasky. Though our Artist of Distinction Program, kids learn about the many different ways working artists are creative. Our art lessons help children build cognitive skills including concept development, problem solving, language, history, measurement, critical thinking, fine motor development and many other skills that can contribute to school success. 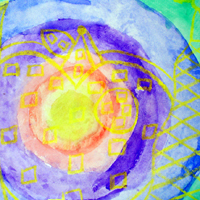 Kids tap their imaginations to express their own ideas and originality as they experiment, problem-solve and create unique artworks. They develop confidence as their creativity soars.